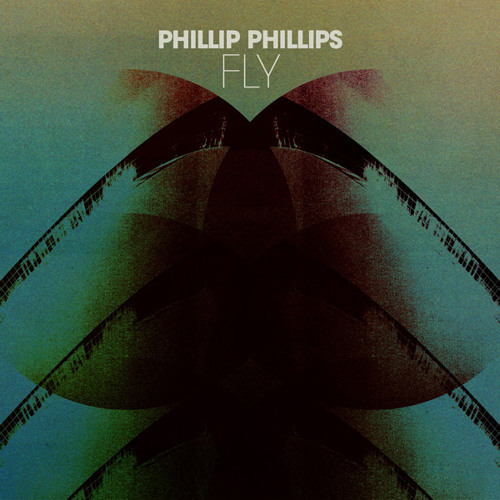 There was never any doubt in our minds that “Fly,” our pick for number four on our top seven Phillip Phillips songs so far, would make it to this list of favourite and important songs on Phillip’s catalogue. Released almost exactly five years ago on April 22nd, 2014, ahead of the release of Phillip’s second album Behind the Light, the song served not only to introduce the last section of the album (and a set of deep cuts like “My Boy” and “Don’t Trust Me” in the deluxe version) but a side of Phillip’s music we had only seen live up to that point: the heavier, darker, pure rock side he had displayed during the many instrumental or extended musical breaks during shows, but a sound that was absent from his first album The World from the Side of the Moon. “Fly” single cover, designed by Rob Carmichael. Phillip had mentioned many times how 70s and 90s rock, and guitar players and musicians like Jimi Hendrix and Angus Young (AC/DC), had influenced his early music taste and inspired his guitar playing, so here finally was a song where Phillip could let loose and show some of his early musical influences, albeit in a completely contemporary and fresh way. 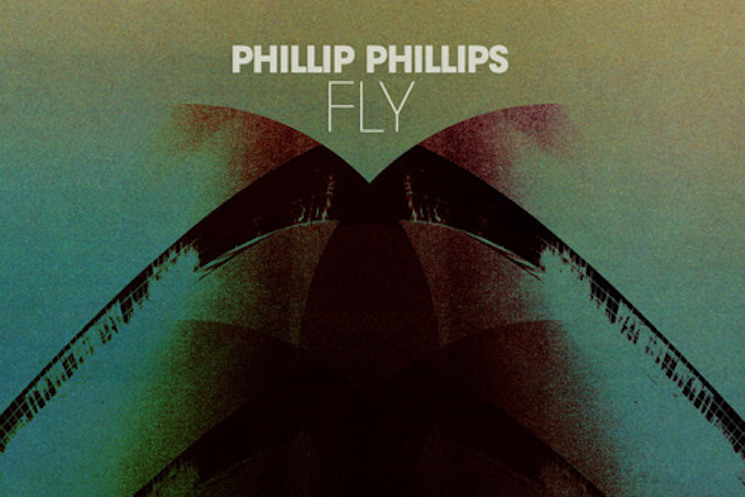 And while it was not a surprise for the fans who had been paying attention, the fact that a song like “Fly” appeared on his second album already so fully realized, was further proof of the depth of creativity and musical possibilities Phillip still had to show to the world. Without question, “Fly” shines not only because of its writing, but also because of what it accomplished as a recording. To start, this song has so much brilliant musicianship in it that is almost hard to contain it on a studio recording: from Phillip’s intricate riff on the guitar, to Jason Thomas’ drums, to the exhilarating pedal steel guitar solo that closes the song, there is not a moment of musical complacency in the song. Although when asked about it Jason Thomas said that “Fly” was a fun, straight forward song, I would respectfully disagree with that and say that this is a masterpiece of pacing and of building a drum part that not only supports the music but that enhances the storytelling and meaning of the song. And of course, there is the pedal steel guitar solo by Robert Randolph, the solo that propels the song into the sky and that stands in as the release, in musical form, that the lyrics have been hinting at and yearning for. It’s incredibly executed and pure soul, fire, and spirit made music. It’s unforgettable, as it’s the whole song. Indeed, any way we look at it, “Fly” is a triumph.